Singapore Tourism Board (STB) reinforces its passion-driven campaign as it rolls out the SINGapore Karaoke booth — tapping into Filipinos’ innate love for singing; particularly karaoke. The KTV booth, which allows participants to score a trip to Singapore simply by singing their hearts out, runs from October 19 to 21 at the Cortes De Las Palmas in Alabang Town Center. Tapping on the Filipinos’ well-known passion for music, the SINGapore Karaoke booth is rolled out in the Philippines first, before popping up in other markets around the world. Over the next few days, Pinoy music-lovers will come together to enjoy a weekend full of entertainment, prizes, and surprises. The SINGapore Karaoke is the first of many upcoming consumer activities targeting the Philippine market, as STB unveils the second wave of its “Passion Made Possible” brand campaign in the country. The campaign was first launched in Singapore in August 2017, positioning Singapore as a bustling haven where its visitors can discover new possibilities and pursue their passions. Four passion tribes were introduced, namely: Foodie, Explorer, Collector and Progressor. Please see Annex for more information on these tribes. For its second wave, the campaign is shining the spotlight on the Socialiser, Action Seeker, and Culture Shaper passion tribes. 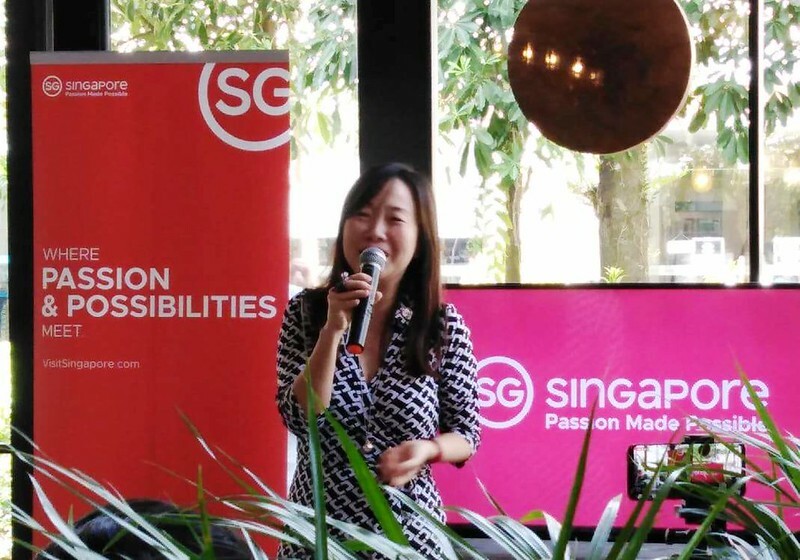 And the specially-designed SINGapore Karaoke Booth is its springboard for the launch of the Socialiser tribe, focusing on those who enjoy the energy of the nightlife and entertainment scene, and build meaningful connections through music and entertainment. 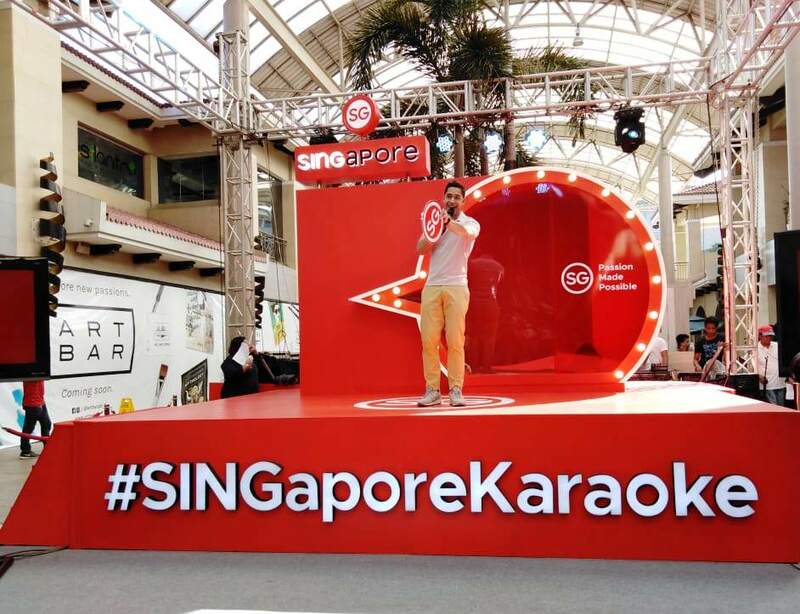 At the SINGapore Karaoke booth, visitors sing their hearts out to songs from both local and international artistes who have performed or will be performing in Singapore, to earn raffle entries for the grand prize – a free trip for two to the Lion City. A surprise bonus prize is also up for grabs: a pair of concert tickets to the 2019 Formula One Singapore Grand Prix, which has become the place to catch the world’s top music performers over the years. Past entertainment acts at the world’s first night race include Coldplay, Bon Jovi, Dua Lipa, The Chainsmokers, and Pharrell Williams, to name a few. Local multi-talented performers like Up Dharma Down, Donny and Hannah Pangilinan, Dane Hipolito and Kali Vidanes, will also visit the three-day SINGapore Karaoke booth. 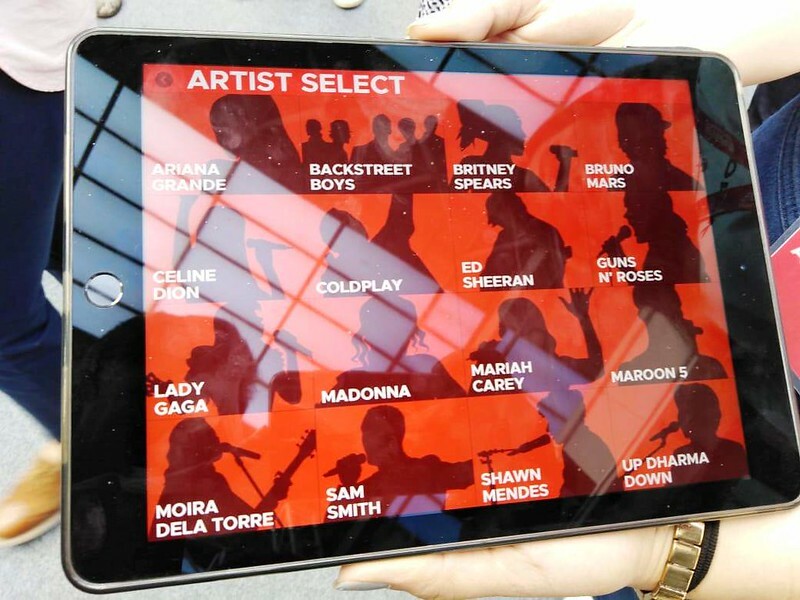 Each of them will have a go at the Karaoke booth and serenade fans with their own songs. The SINGapore Karaoke is designed to offer Filipinos a glimpse of Singapore’s exciting world-class music and live entertainment scene, and will give a lucky winner the chance to experience these first-hand in the Lion City. “From the coolest indie gigs and the biggest international concerts, to eclectic music festivals, raves and jazz nights, Singapore has a diverse and vibrant music and entertainment scene that caters to every music lover. Fundamentally, music connects people, and I think Filipinos, being amongst the most social people, know this well. 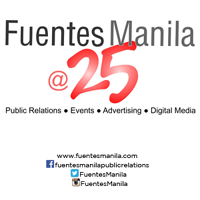 We therefore would like to invite our Filipino visitors to come make new friends or re-connect with old ones through the myriad of nightlife and entertainment offerings in Singapore,” said Lynette Pang, Assistant Chief Executive of Marketing Group at the Singapore Tourism Board. While concert-goers, festival folks and ravers are sure to have the time of their lives with the range of different events to choose from, musicians themselves can also deepen their passions and be inspired by the local artistes and fellow Filipino talents who have also stepped on Singapore stages. The Lion City will end a stellar year full of amazing music acts and awesome upcoming events, with the Neon Lights Festival in November and concerts from the world’s biggest names like Charlie Puth, Khalid, Mariah Carey and The Weeknd from November to December. The Singapore Tourism Board (STB) is the lead development agency for tourism, one of Singapore’s key economic sectors. Together with industry partners and the community, we shape a dynamic Singapore tourism landscape. We bring the Passion Made Possible brand to life by differentiating Singapore as a vibrant destination that inspires people to share and deepen their passions. For more information, visit www.stb.gov.sg or www.visitsingapore.com or follow us on Twitter @STB_sg (https://twitter.com/stb_sg).